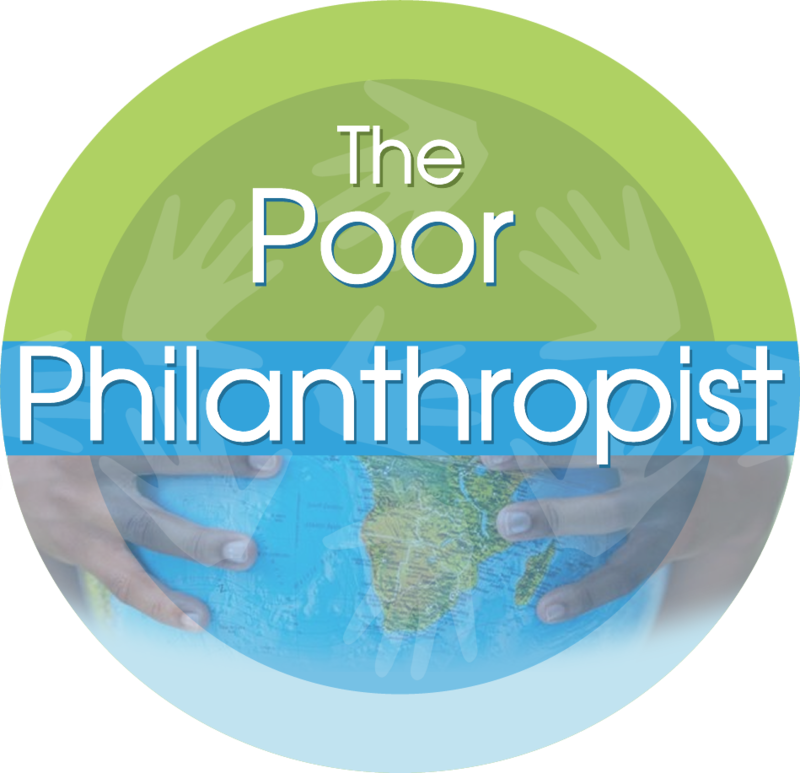 Why is Poor Philanthropy important? Poor philanthropy – what IS help, anyway? Click on the concepts to find out more, or contact me.